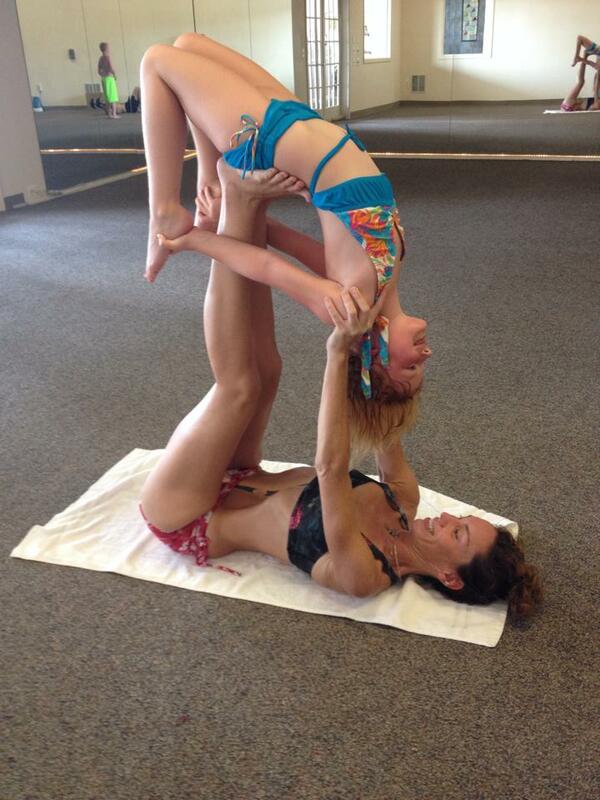 Bikram Yoga is a very safe and accessible practice that’s appropriate for a wide range of people, including young ones! 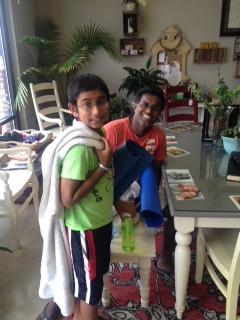 So, if your kids are out of school…and/or home for the summer, bring them to yoga. Our young people don’t get enough movement–or community connection–these days. Let’s reverse that trend, one kid at a time. Full, deep smooth breathing increases energy levels and diminishes anxiety. Conscious control of eye and body movement calms the nervous system. Heightened emotional awareness allows for better decision-making and self-care. Ability to regulate emotion means fewer blow ups and melt downs. So. Many. Reasons. To. Do. Yoga!